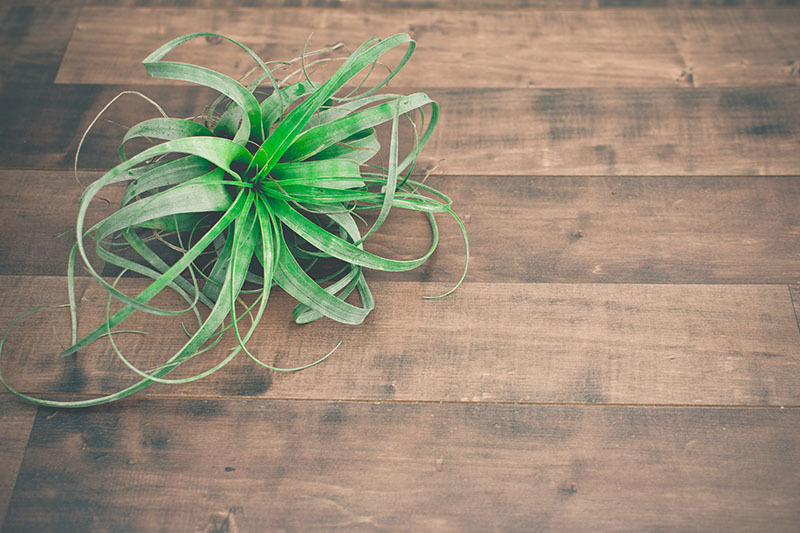 Air plants (Tillandsia) are a very unusual type of plant, unlike any other variety of houseplants. They do not need soil; so work well for people who don’t like the potential mess associated with having soil in their home. 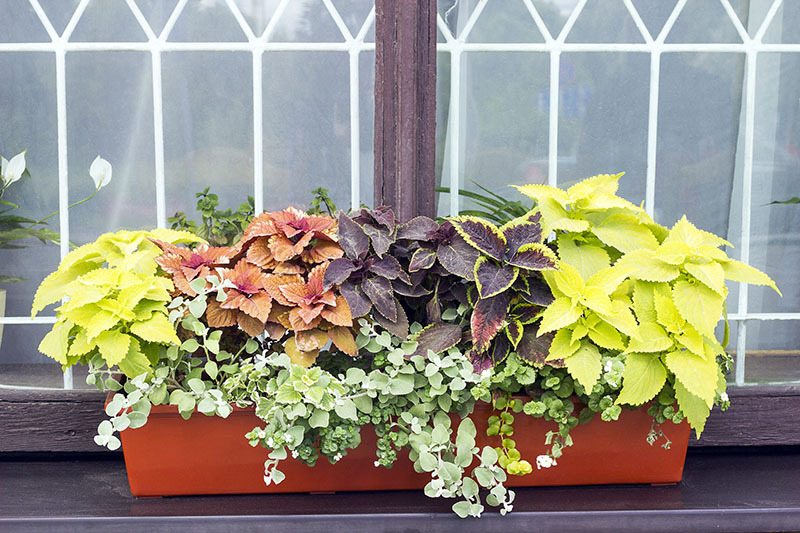 These easy-to-care-for plants feature attractive leaves in many varieties and are great for adding color to your house or garden dark corners. Let's dive into the coleus plant. 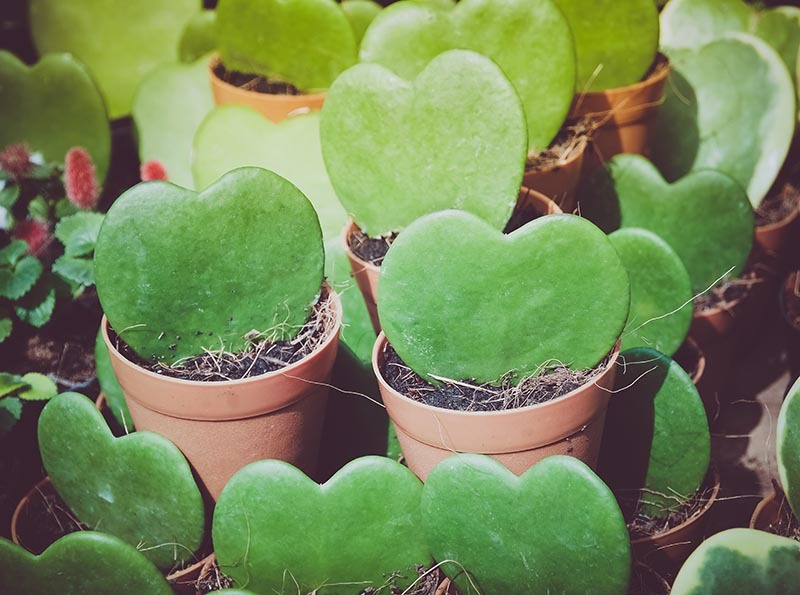 The Hoya plant, in its many varieties, is a tropical evergreen, perfect for indoor life. Though tropical, be careful not to overwater it. In this article, we'll go in-depth about how to care it and discover some of its varieties.